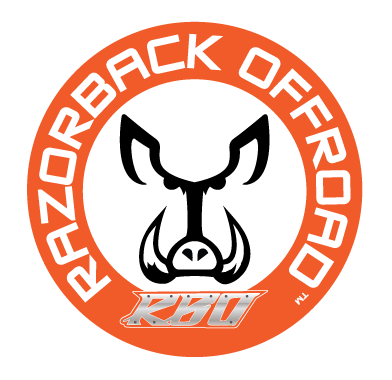 RBO™ is an innovative leader in the Powersport industry allowing you to haul more gear with ease and efficiency. 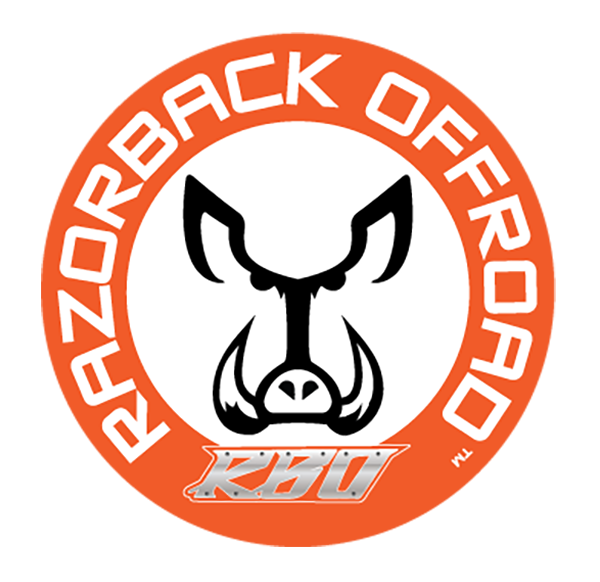 RazorBack Offroad™ is a company that was founded out of our passion for off-roading. You may say this company chose us. All we ever wanted to do was ride and explore the outdoors. Building UTV accessories came easy to us, as we are always trying to Maximize our Off-Road Experience and get the most out of each trip we take. We have worked hard to develop products that are not only useful, but will hold up year after year, mile after mile, trip after trip. From our modest beginnings in Weiser, Idaho to our new facility in Mountain Home, Idaho, we have never lost our passion for what we do. When you purchase a Razorback Product you can feel good about knowing that we care about each and every product that goes out our doors. Everyone here is committed to building the best products we can to help you Maximize your off-roading experience. If you are ever in Mountain Home, please stop by and visit. We would love to give you a tour of facility and show you how we build our products. Razorback Offroad™ Products are Proudly Built in Idaho, USA.